Rickenbaugh Price: Please call for price! 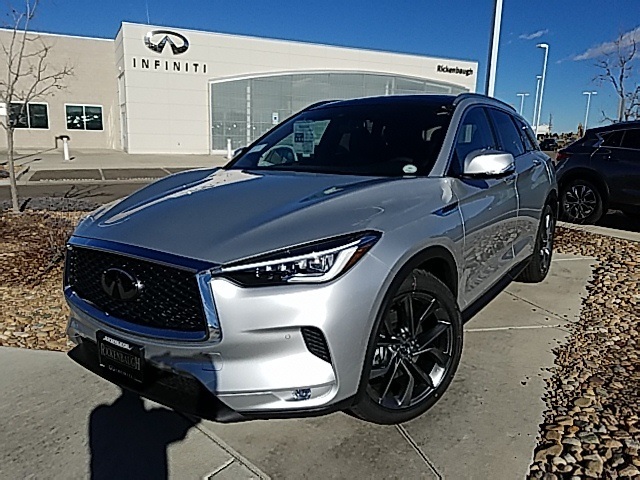 Treat yourself to the luxury of a new INFINITI when you visit our INFINITI dealership near Denver, CO. Our inventory is filled with a variety of different models that are sure to match every personality and lifestyle. 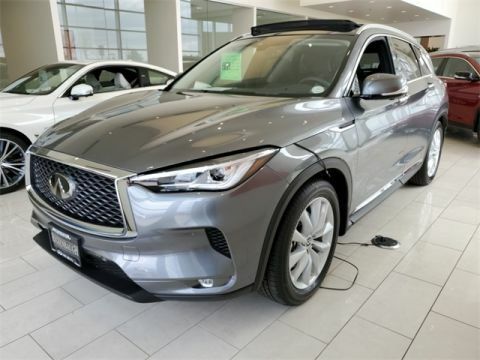 Whether you want a fuel-efficient sedan for your daily drives or a capable SUV for camping trips and weekend getaways, the experts at Rickenbaugh INFINITI are here to help. Test-drive the new INFINITI Q50 sedan, or make enough room for the whole family in the new INFINITI QX50 or QX60. There’s plenty of options at our dealership, so schedule a test-drive with us today! 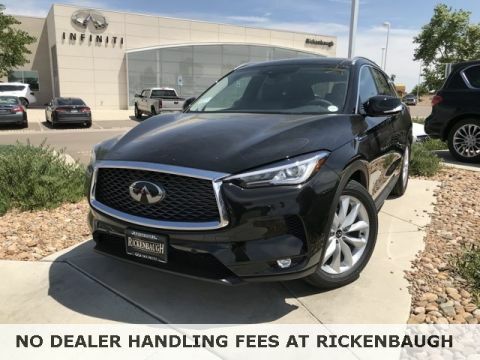 At our INFINITI dealership in Dacono, CO, we are dedicated to finding our customers the Right Car at the Right Price, Right Now. 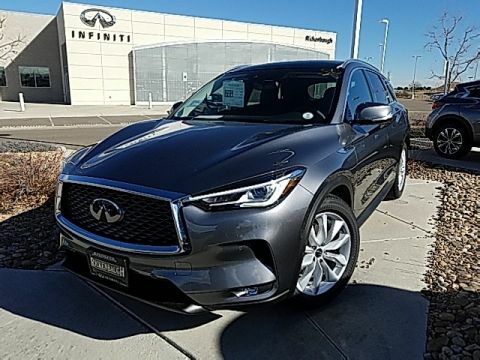 We understand how valuable your time is, which is why it’s our mission to connect you with the right new, used, or Certified Pre-Owned INFINITI. 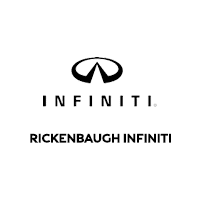 When you arrive at Rickenbaugh INFINITI, you can browse our entire inventory to find the perfect INFINITI model for your personality and lifestyle. Whether you’d like a new INFINITI Q50 sedan or an INFINITI QX60 SUV, you’ll find it at our dealership. No matter what you desire, our expert sales staff will be at your side to assist you.